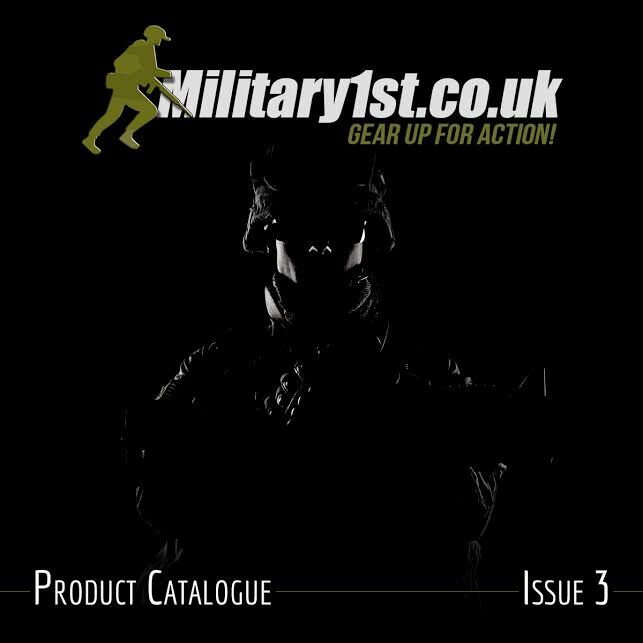 The brand new Military 1st Product Catalogue Issue 3 is out now. 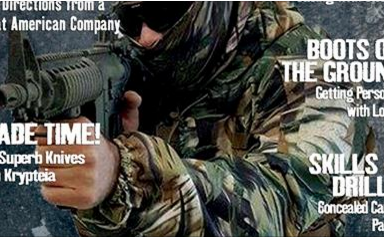 This latest Product Catalogue is showing the best Military 1st online store has to offer. 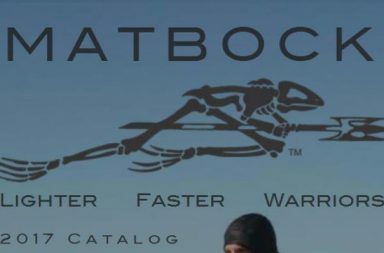 Browse through over 90 pages packed with top quality camouflage and outdoor apparel, tactical backpacks, combat gear and equipment, and more. Military 1st is a trading name of MMG Trading Ltd. 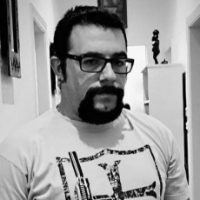 Established over 6 years ago, the Military 1st is a Manchester based online store specialising in first-rate outdoor and combat clothing and tactical footwear, as well as camping and bushcraft equipment and accessories. We are proud of our constantly growing range of high quality products from the world’s best-known brands and in great prices, along with the fastest possible delivery and top level of customer service. 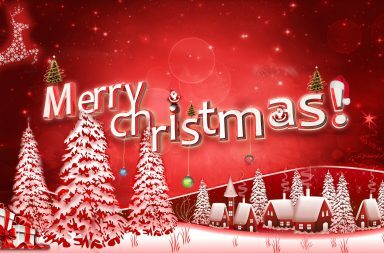 Rest assured that all orders are handling with care and attention, carefully packed and dispatched the very same day to ensure the best possible shopping experience. Moreover our experienced team is dedicated to help customers with their orders from the beginning till the very end, and always happy to answer all questions regarding any item and delivery, as the customer satisfaction and finest after sales care is our priority.